Our Fine Arts Program is supported by St. Pius X Catholic High School and the St. Pius X Arts Society (SPAS). Many parents and other interested individuals contribute to our program financially as well as volunteer many hours each year. SPAS enables us to provide an enriched education in the arts for our students. With its dedication and support, we are able to invite guest artists, offer new innovative courses, enhance productions, provide scholarships and much more. Click to view the 2018-2019 SPAS INFORMATION FLYER! 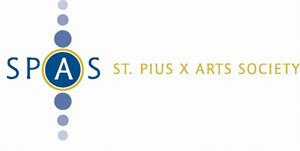 Get involved in the Arts at St. Pius X - join SPAS today! 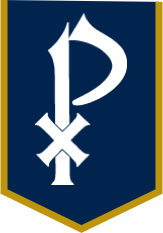 Online Membership Form - FACTS payment - Current St. Pius X Families Only! Questions? Email us at spas@spx.org. Follow us on Facebook!